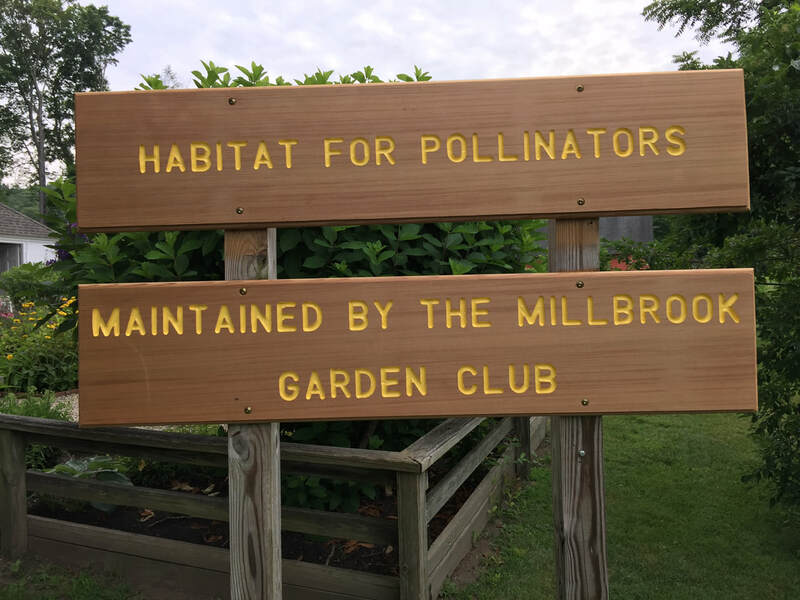 The Millbrook Garden Club supports many community projects, both financially and through the volunteer work of our members. Click the link below to see current projects. The Millbrook Garden Club was founded in 1914 and was elected to membership in the Garden Club of America in 1915, making this club one of the earliest clubs in GCA.